Yankee Candle FREE Item Up To $15 With Any Purchase - No Minimum! You are here: Home / FREEbies / Yankee Candle FREE Item Up To $15 With Any Purchase – No Minimum! 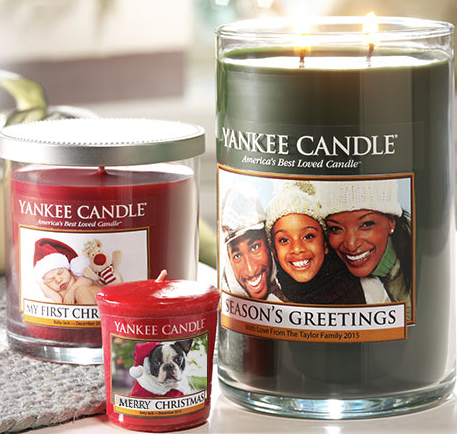 Yankee Candle FREE Item Up To $15 With Any Purchase – No Minimum! Head over to Yankee Candle to get a coupon for a FREE Item Up To $15 With Any Purchase – No Minimum! There’s also a $10 Off Anything coupon with Any Purchase -No Minimum! Both are in store only and expire 11/15!